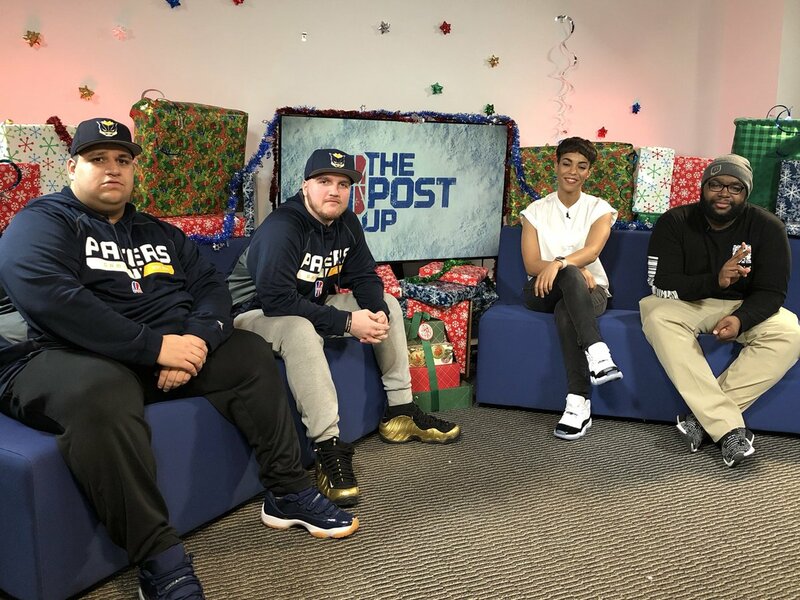 Before making an appearance on episode 3 of NBA 2K League: The Post Up, WoLF 74 and Lets Get It Ramo of Pacers Gaming sat down to answer a few quick questions on their newly found “Big 3”, their off seasons thus far and much more. What’s your level of communication with your teammates in the off-season and how often do you guys all play together? Talk a little about your newest teammate (Ramo), what do you like about what he brings to the team? For you individually, you played many different positions. What do you think is in store for you as we head into Season 2? Tell us about the organization and facilities at Pacers Gaming. Tell us the story of when you found out you were getting traded and your initial thoughts when you found out. What is your experience with WoLF and Swiz? What do you know about them as players? Talk about what you bring to the table as a player from an intensity standpoint, as a player who always plays with their heart. What is the communication like between the three of you currently? What’s that text chain like? Any predictions going into the Season?